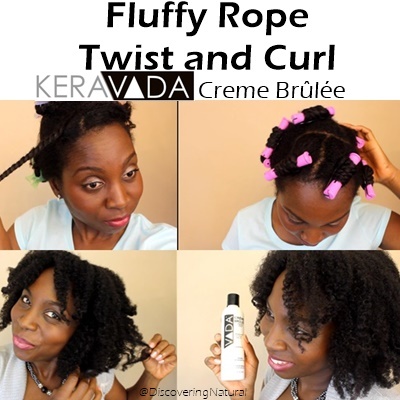 I have been using Keravada Crème Brûlée for some time now and love how it keeps my hair moisturized for up to 3 days. 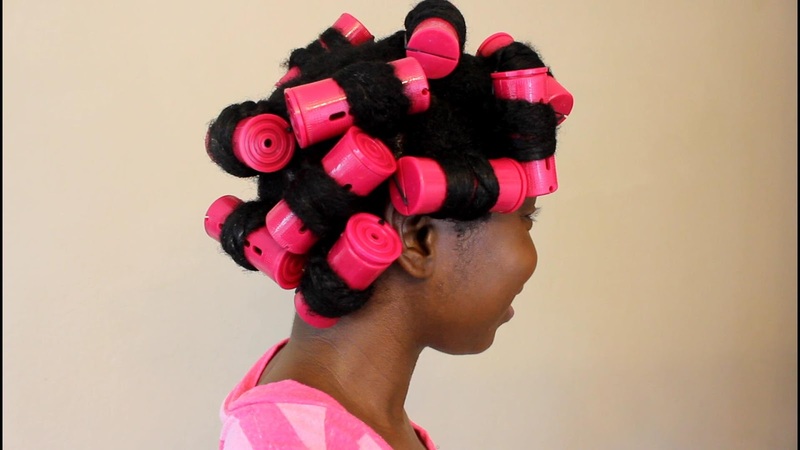 It does not weigh it down and leaves it feeling oh so good. What are the yummy ingredients in this product? 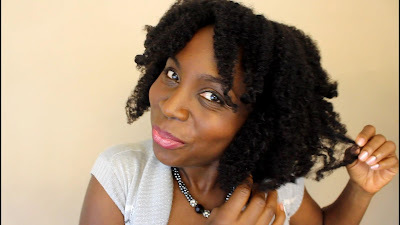 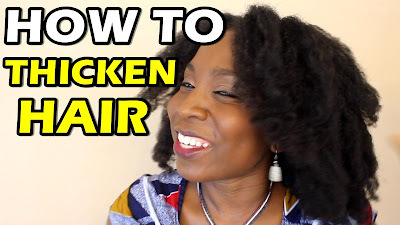 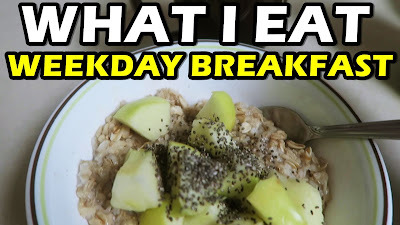 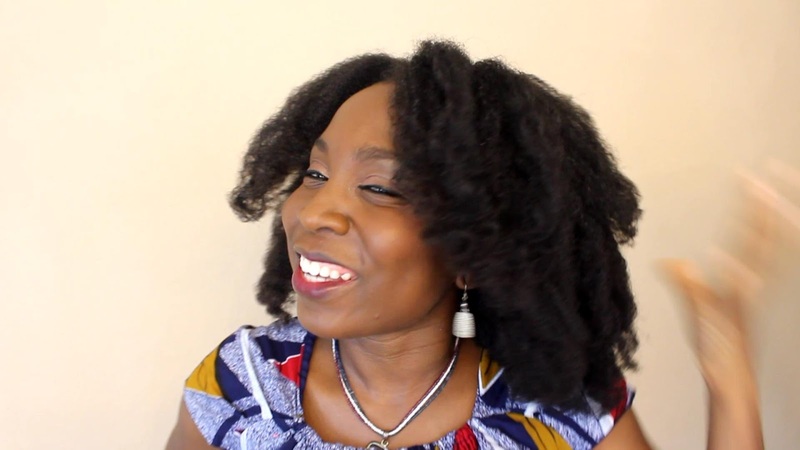 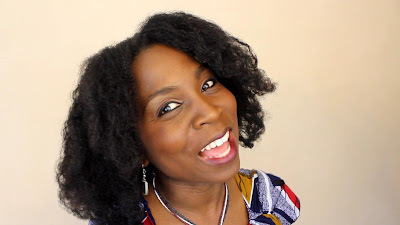 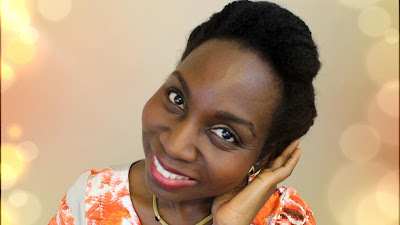 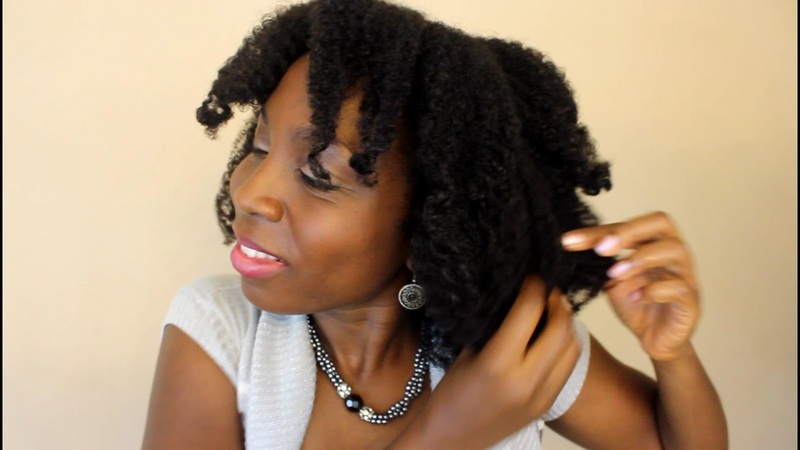 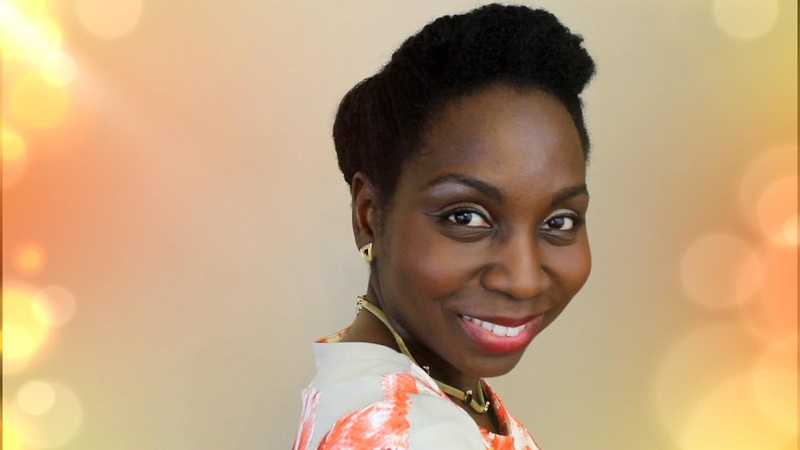 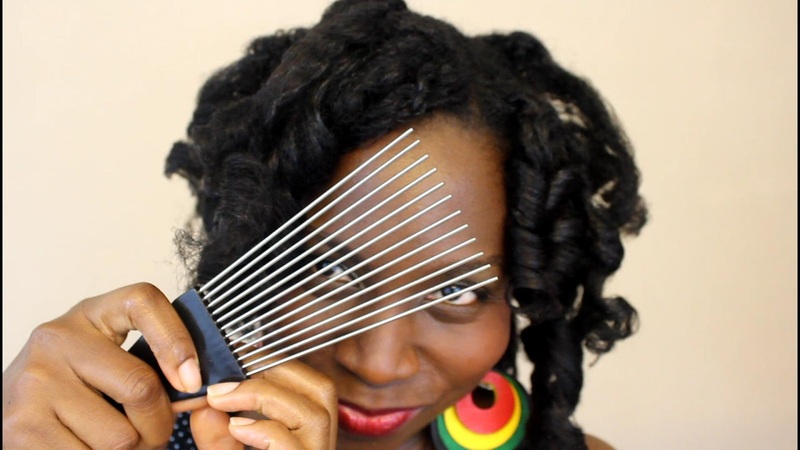 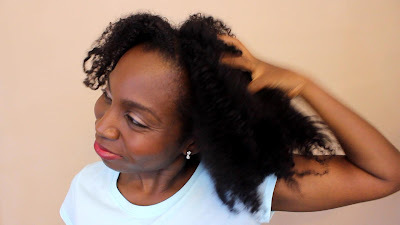 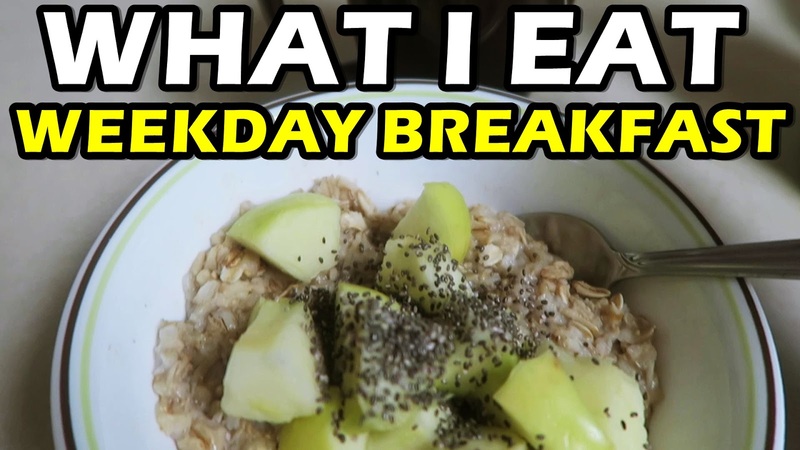 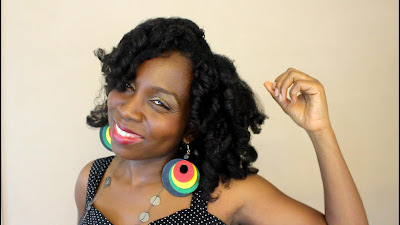 In this video, I share with you 5 tips (and a bonus tip) on how to thicken your hair, naturally. I get a lot of questions regarding this and hope this helps you all. 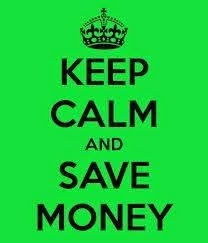 If you live in a dry climate environment, you understand the struggle it is to keep your natural hair moisturized. 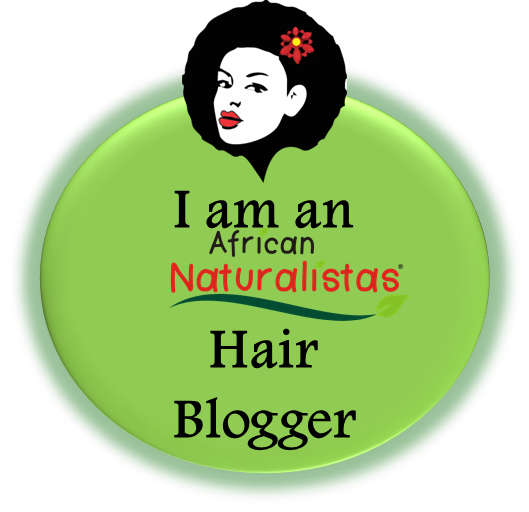 Natural hair is typically dry because of its curly and coily structure, this leads it to break more if not properly moisturized. 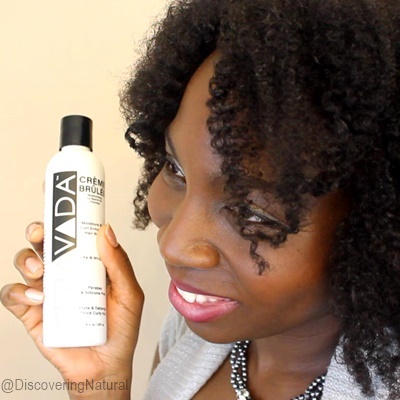 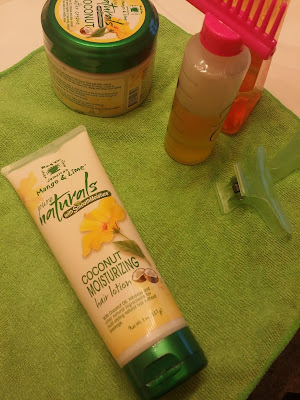 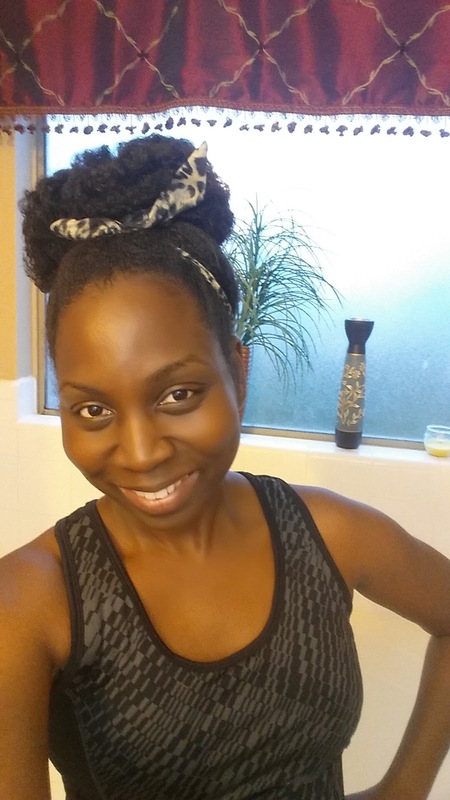 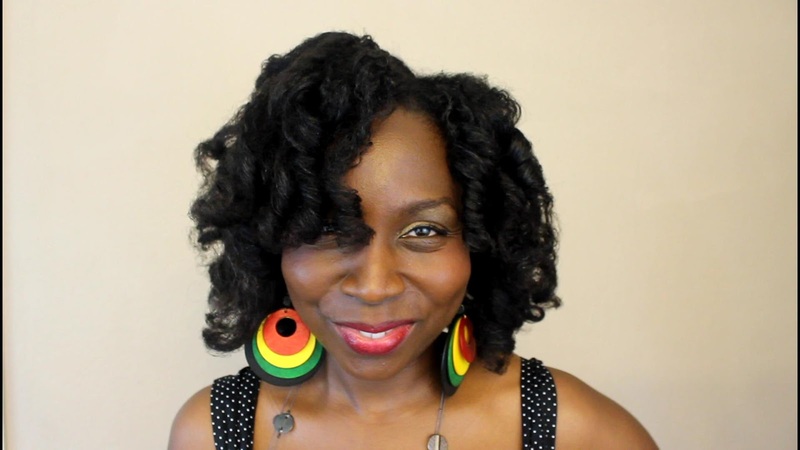 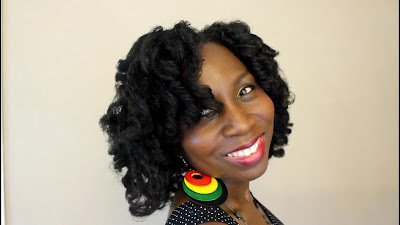 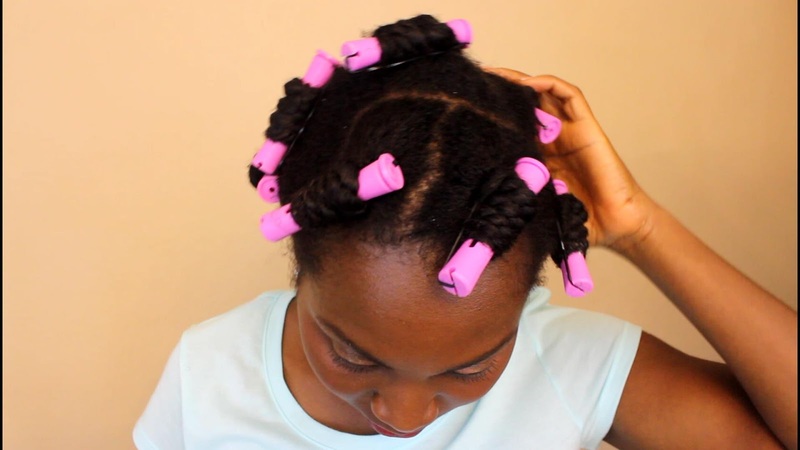 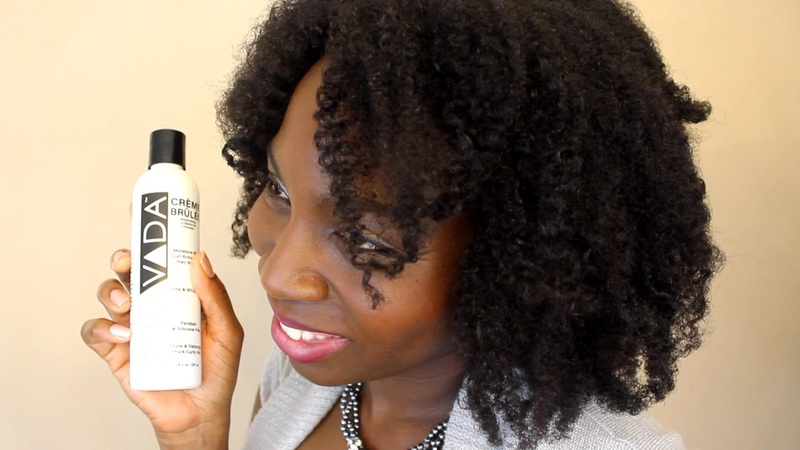 There are many ways to keep your hair moisturized if you experience dry natural hair. 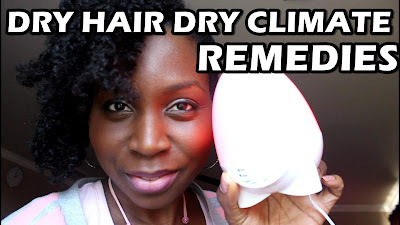 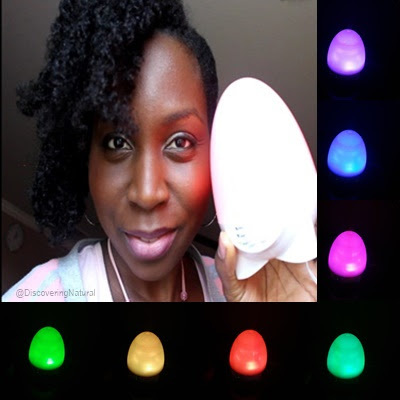 In the video below, I share some tools you can use to keep it even more moisturized when you are sleeping. 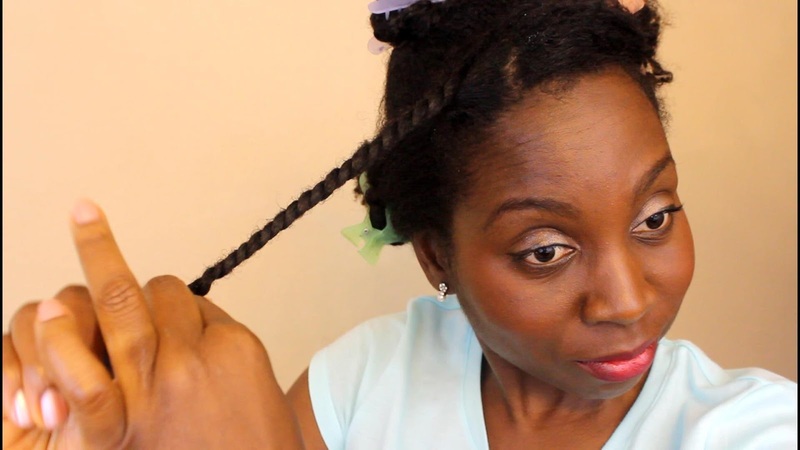 Here is how to do the Double Fishtail ponytail. 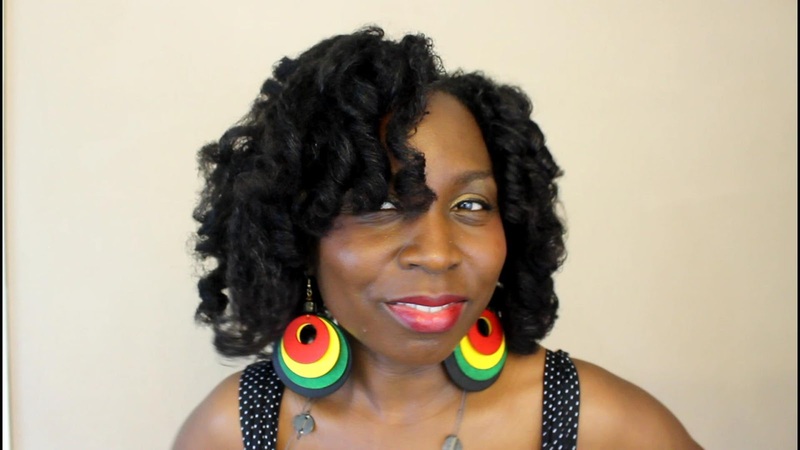 This is a great simple quick hairstyle that can be dressed up or dressed down depending on the occasion. 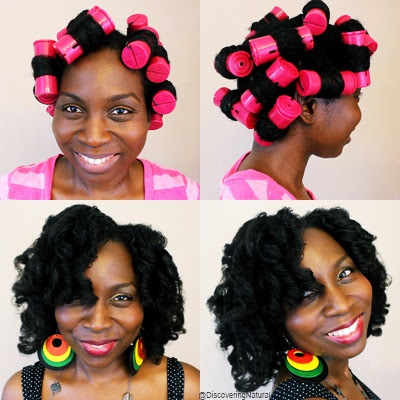 Yesterday, I decided to try these jumbo 1 and a half inch perm rods. 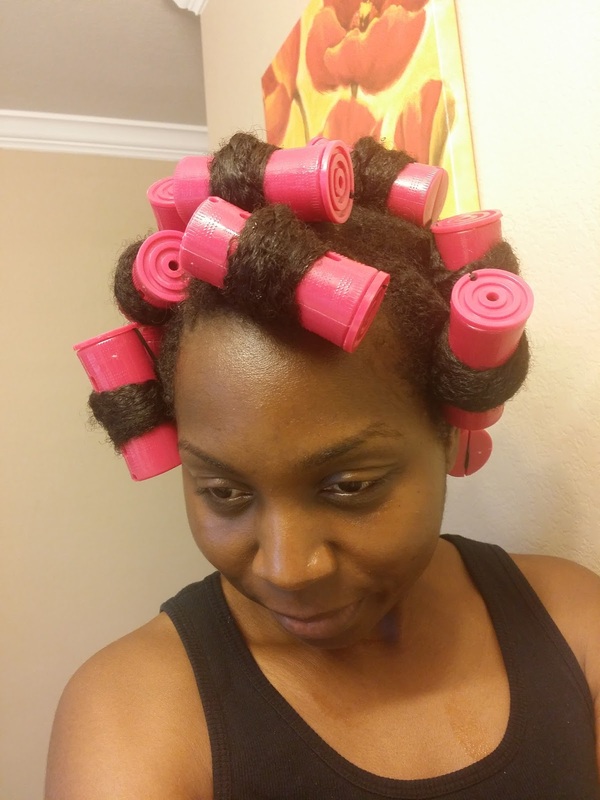 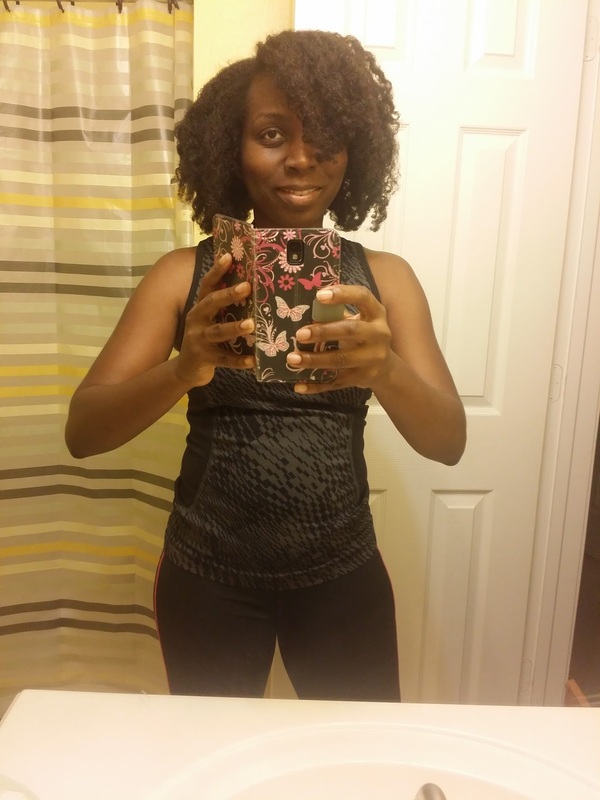 They were so easy to use and I was SO looking forward to bouncy curls. 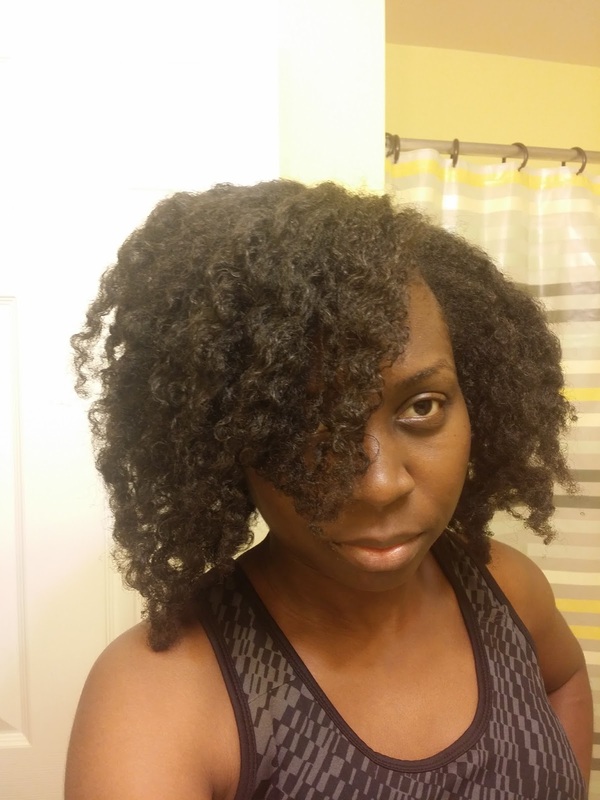 I decided to put my 6 chunky twists and call it a night. The next morning, it was time to go to the gym, and puff went the HAIR! 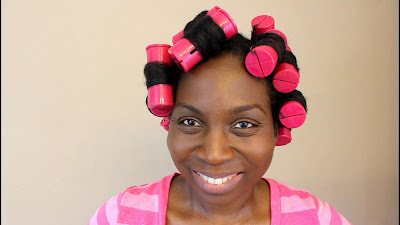 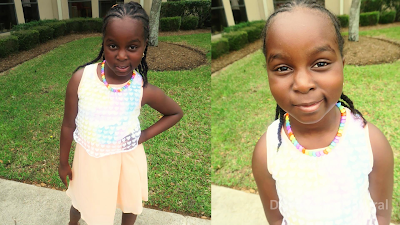 At night, she wore a "Doo Rag" scarf to protect her hair. 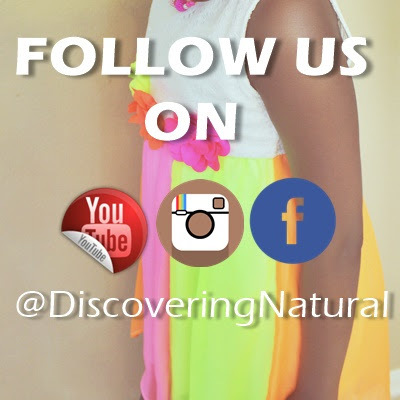 EXCITING STUFF IS HAPPENING... DON'T MISS IT. 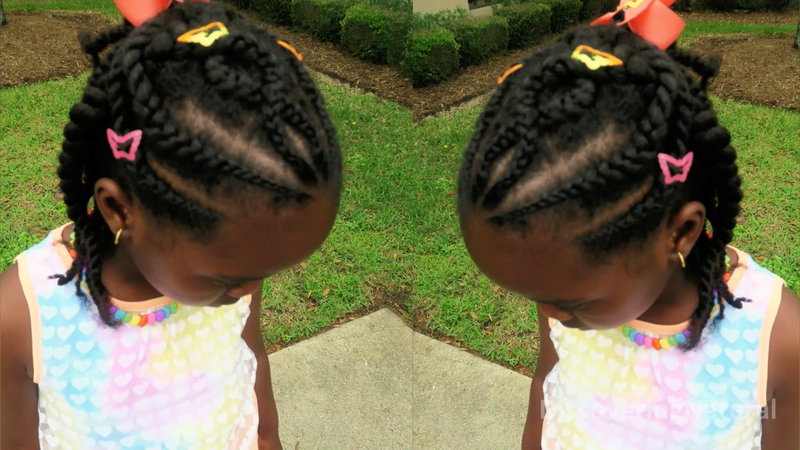 In this video, I will show you how to do the Inverted Cornrow. 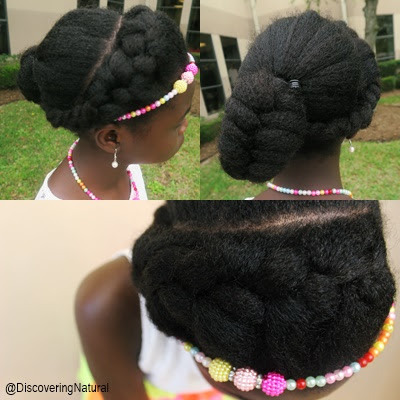 This style is also known as Inverted French Braid, FishTail Braid, Dutch Braids, Goddess Braid, and so much more. 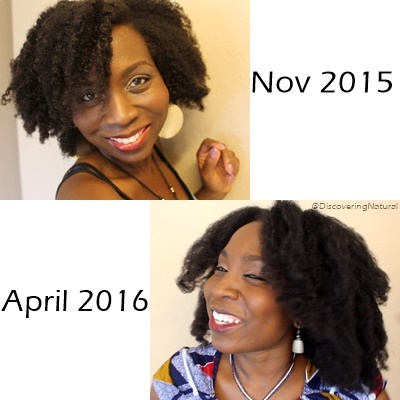 It was done on stretched blow out natural hair Type 4.